Welcome! 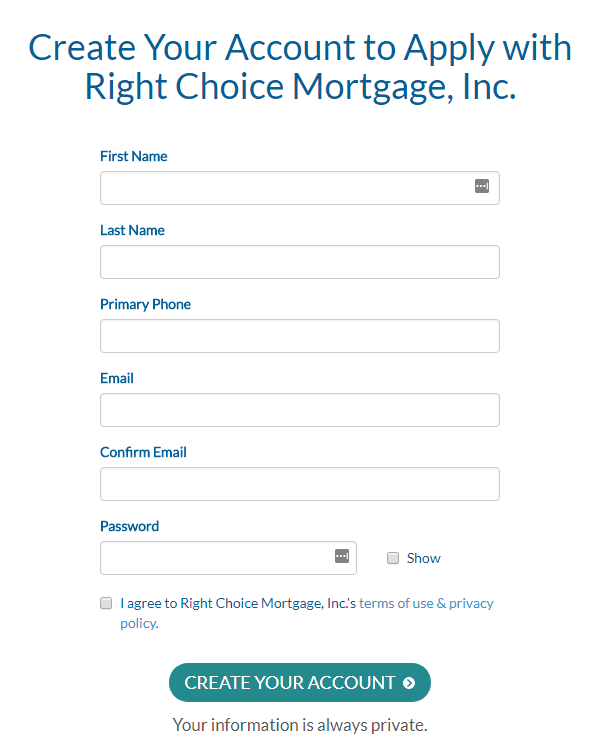 We’re glad you’re choosing to pre-qualify for a home loan with Jackie at Right Choice Mortgage. After you submit your information to our secure pre-qualification website, you will get confirmation to show we have received it. It’s a quick process and once you’ve submitted your online application, Jackie will get back to you quickly. save time and improve accuracy. Do you have questions? A unique credit or income scenario? Would you rather talk first?